Wu Junyong was born in Fujian Province in 1978. In 2000, he graduated from the China Academy of Art in Hangzhou with a BFA in Printmaking and also in 2005, an MFA in New Media Arts from the same school. Besides being a professional artist, Wu teaches at the Total Art department of China Academy of Art. Since childhood, Wu was highly encouraged by his family members to practice art. While growing up, he was greatly influenced by local folk arts, Cultural Revolution propaganda art and the Socialist Realism from the Soviet Union. The idea that art is to serve a political purpose is rooted in his way of thinking, and it is present in his works. 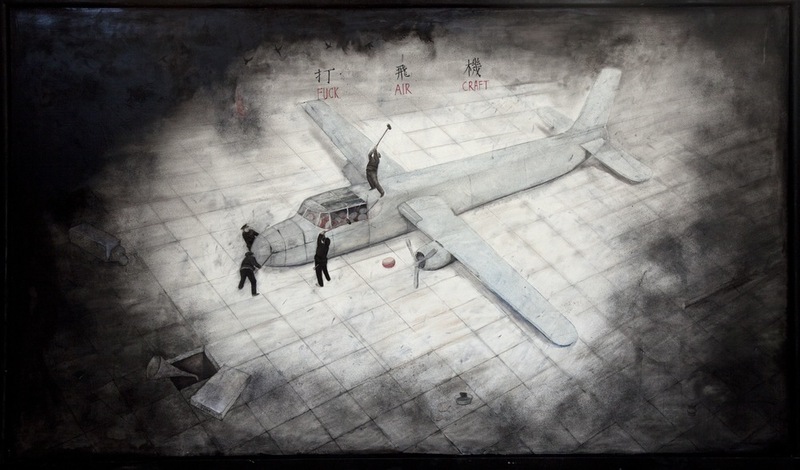 Wu’s works are stamped with his unique visual vocabulary, utilizing wicked story-telling imagery and symbolism. 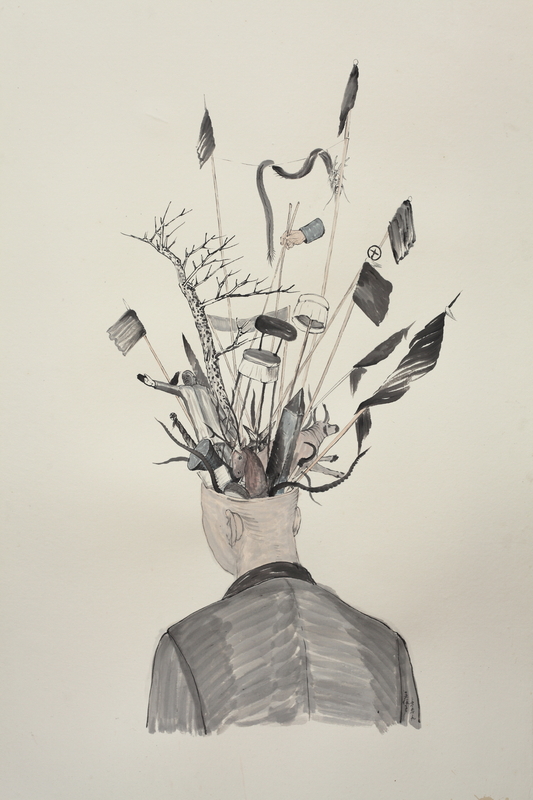 His works in large part explore the delicate human relations and the absurdity in current social and political lives, and are rendered using media varying from drawing and painting to sculpture and animated video work. His fable-inspired narratives knit a social portrait wavering between reality and fantasy, and are derived from the border zone of physiology and sociology. The metaphors that he borrowed from folklore and idioms he grew up with become his creative materials and the means for him to convey his sharp and sarcastic commentary on the current social situation. Since 2008, Wu has been working on his “A Dictionary of Slang” project. 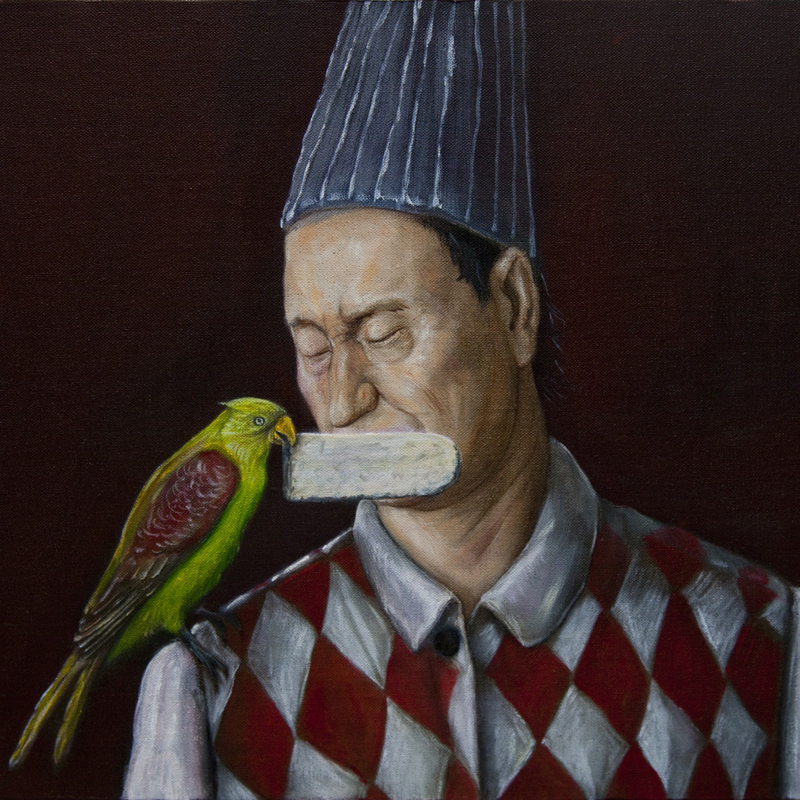 Based on Chinese slang and idioms that he has gathered from daily life, he translates their literal meanings directly into images with a great sense of dark humor. Wu's former teacher Zhang Peili comments: "Wu Junyong has an acute mind to capture the hot spot of Internet media. His works manifest the social psyches of various sorts of people; they are penetrating and straightforward, highly critical and entertaining."